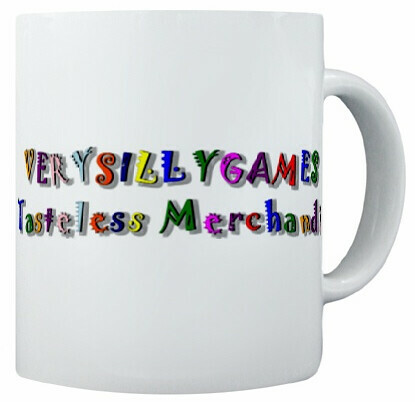 You can now get Very Silly Games T shirts and mugs. These are decorated with stylish (perhaps) and unique (definitely) logos, all of which were generated by an XNA program. With very little help from me. Follow the link at the side of the page, or go here.